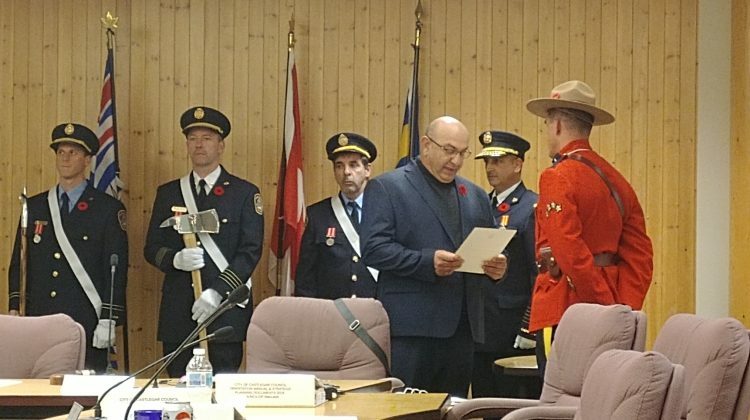 Three new faces on Castlegar City Council officially began their new roles yesterday as mayor and council took their Oaths of Office in front of a packed room at the Community Forum. Mayor Bruno Tassone feels it’s important to have new members join council. “It is absolutely fantastic. Some new fresh minds, some new vision. I think it’s important.” He adds he’s totally humbled having been elected, and that there’s a lot of work ahead. The first order of business for the new council is creating a strategic plan for the next four years as well as the City’s budget. 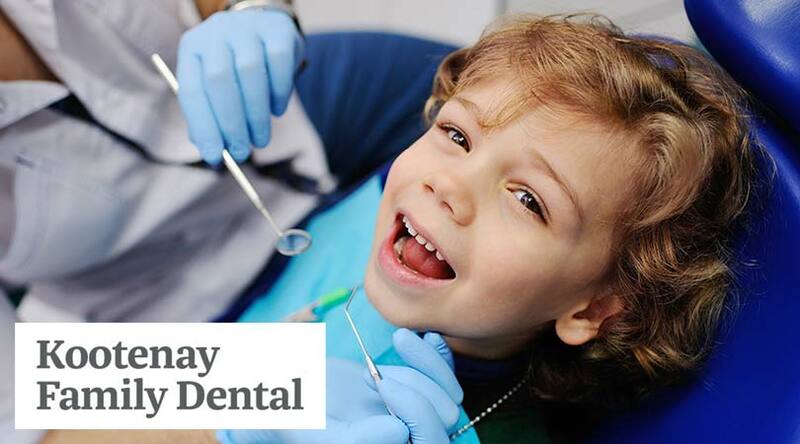 The first regular meeting is November 19. Councillor Bergen Price is also starting his first term. He was elected with the most votes and is a senior buyer at Celgar. Councillor Price feels his experience on various boards, including the Chamber of Commerce, provide him with some understanding of how things work. He adds there’s still some catching up to do, but he’s ready to put the work in and learn. Another new addition to the council table is Cherryl McLeod. After running in the by-election two years ago and losing by 10 votes, she says it feels absolutely amazing to have been elected and is very humbled by how many people voted for her. 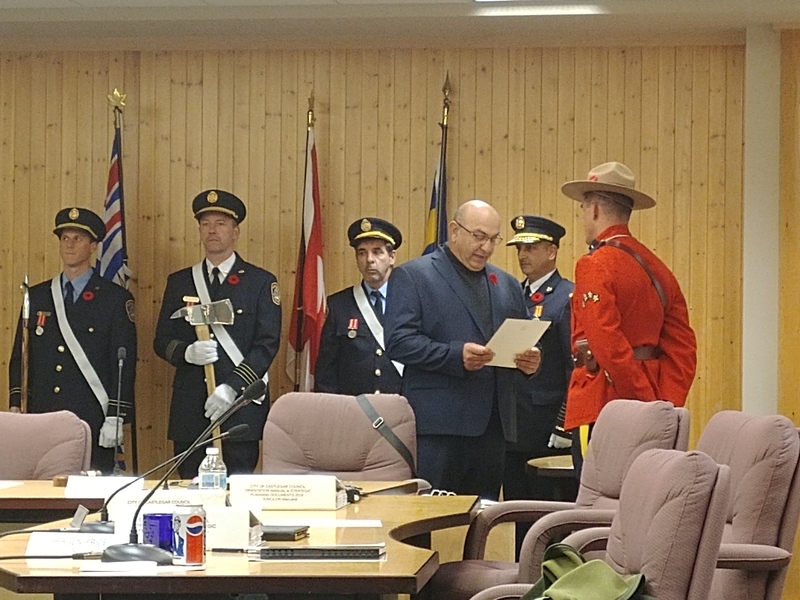 Council appointments to the various standing committees were also made last night with Mayor Bruno Tassone serving as the Director to the Regional District of Central Kootenay. Councillor Rye is the alternate director. Mayor Tassone will also serve a four-year term on the West Kootenay Boundary Regional Hospital District Board. Councillor Rye will return to the Recreation Commission along with Councillor Price who were both appointed for a one-year term. 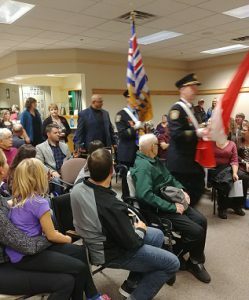 There was a question raised by Councillor Florio Vassilakakis regarding the mayor’s appointment of Councillor McLeod to the Step Four Grievance committee. “You know, at the end of the day, Councillor McLeod is a CUPE member, regardless of whether it’s a different local.” He iterates that he’s not questioning her integrity, but from a transparency stand point there could be a perception in the community that there might be some bias. Councillor McLeod is childcare worker at the Robson Community School and doesn’t feel her experience with CUPE Local 1285, which is the school district local, is a conflict of interest. 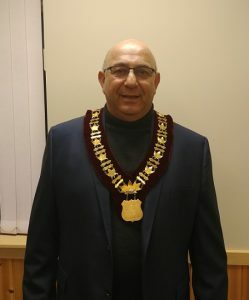 Incumbent Councillor Dan Rye echoed the concerns raised by Councillor Vassilakakis; however, Mayor Tassone stood by the appointment, saying any decision being made would come back to council as a whole. Councillor McFaddin was also appointed to the Step Four Grievance Committee as well as Mayor Tassone.